At The Sheffield College, we're proud of the relationships that we have forged with businesses, both regionally and nationally. Many of our partners who have recruited an Apprentice through us have reaped the benefits, with many Apprentices having become full-time employees upon completing their Apprenticeship. Similarly, a lot of organisations have recognised the value of upskilling and investing in their workforce, putting other members of staff through a training scheme with us after seeing the positive impact of hiring an Apprentice. Below you can read the testimonies of some of our recent Apprentice employers. Engineering firm, CTL Seal, have taken on Apprentices in almost every area of their business, from the shop floor right through to the accounting team. "The moment we sat down with The Sheffield College they were happy to listen. To understand what the business model needs is key, and that's why we chose [them]." Employers at Horbury Group wanted to invest in their workforce by employing an Apprentice - recognising the need to bring in new employees to safeguard the company's future. "The Sheffield College impressed us because they were willing to engage with our business and find out what we needed." 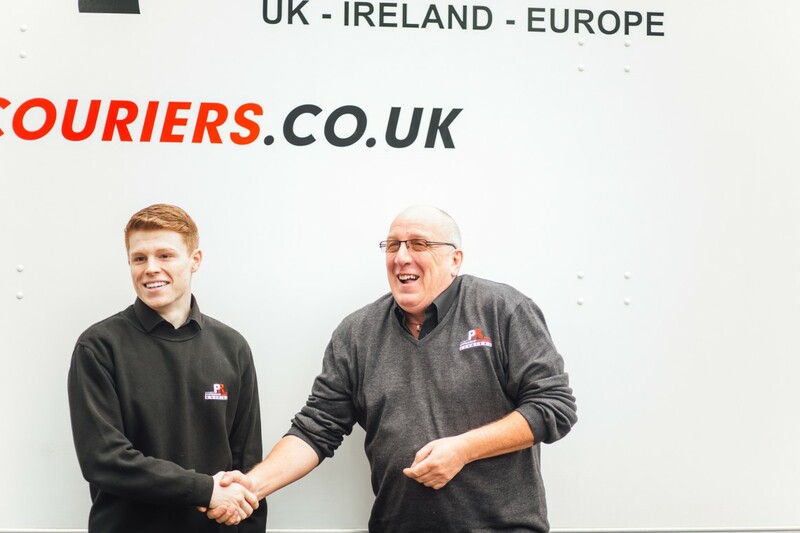 Courier company, Professional Response, hired their Apprentice to address the skills gap that had formed within the company due to impending retirements. Their Apprentice, George, went from strength to strength, even winning Apprentice of the Year at the college's annual Student Celebration Awards. 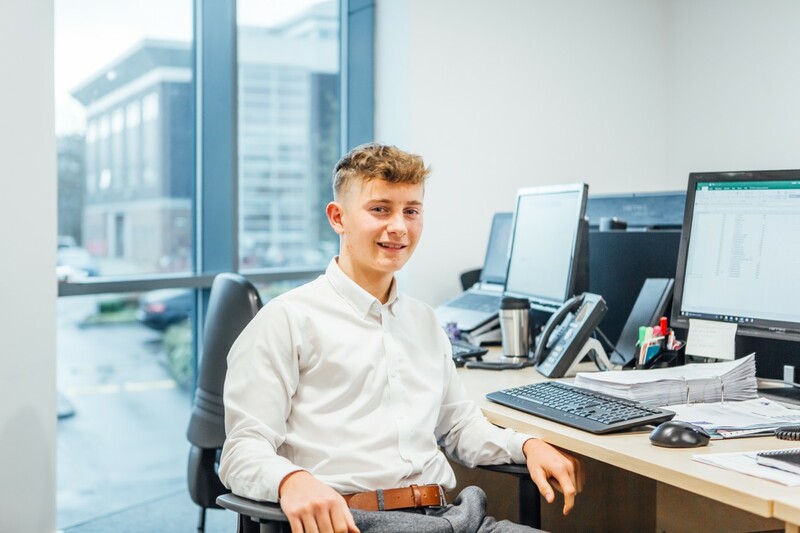 "I would definitely recommend to other other companies to take on Apprentices if they're looking to invest in more staff. They can teach them how to fit into their role and what's expected of them. I would definitely recommend them to anybody."